From the mean streets of Depression-era New York City to recipient of the National Medal of Arts, Stan Lee's life has been almost as remarkable as the thrilling adventures he spun for decades. 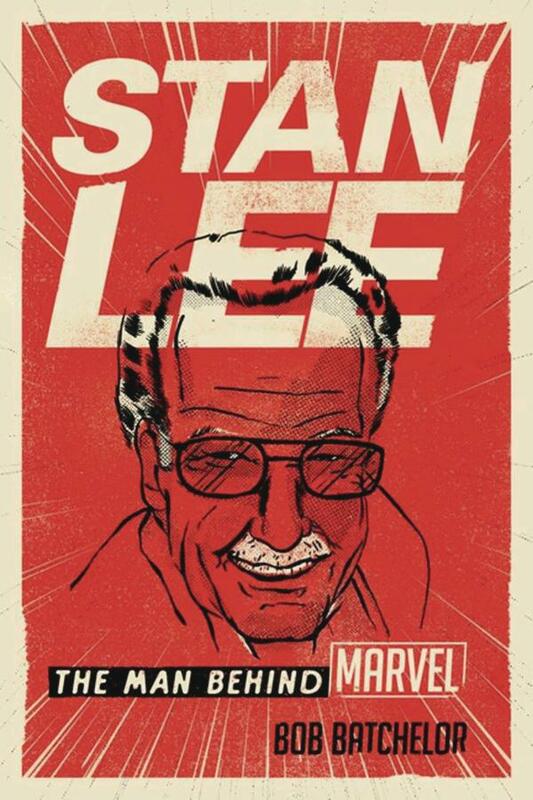 In Stan Lee: The Man behind Marvel, Bob Batchelor offers an eye-opening look at this iconic visionary, a man who created (with talented artists) many of history's most legendary characters. In this energetic and entertaining biography, Batchelor explores how Lee capitalized on natural talent and hard work to become the editor of Marvel Comics as a teenager. Batchelor examines many of Lee's most beloved works, including the 1960s comics that transformed Marvel from a second-rate company to a legendary publisher.